Moss of Cornwall offer not only an expert packing service, but if you are looking to pack your own belongings when you move, we can loan you some of our top quality packing cartons. Proper packing cartons are expensive items, but worth it. 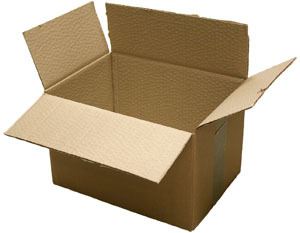 Your belongings will be far safer in a sturdy, purpose built carton than flimsy regular cardboard boxes. We can also supply other packing materials, tape and tape-guns, bubble wrap etc. It is better to feel confident that your possessions are safe and secure, protected from knocks and damage, rather than worrying that your prized ornaments are going to end up the floor after dropping through the bottom of a cheap cardboard box.